Aircon Coil Cleaner Philippines is a fast-acting condenser fins and chiller coil cleaner. 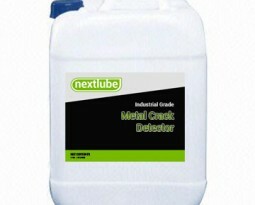 It has no side effects associated with corrosive preparations like powdering of aluminum metals. Aircon Coil Cleaner Philippines is especially useful for cleaning air conditioner coils. It is ideal for air conditioners in cars, hotels, supermarkets, industrial plants, hospitals, service companies, condominiums, theaters, service shops, apartments, office and shipping lines. 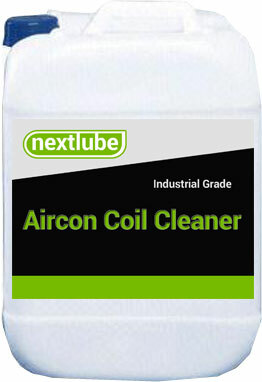 Aircon Coil Cleaner Philippines works fast, dissolves dirt and grime in 4 to 6 minutes. Cleans and brightens coil instantly without scrubbing. AAircon Coil Cleaner Philippines saves energy, less cost on electric bills. It reduces operating cost by removing impurities, which coat and clog the fins, thus restoring maximum cooling efficiency. 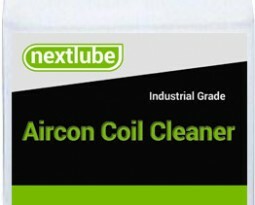 Aircon Coil Cleaner Philippines leaves a glossy protective coating on the aluminum surface. It lengthens cleaning interval, thus reducing maintenance cost. Aircon Coil Cleaner Philippines can be diluted with 1 to 3 parts water in a plastic container. Using plastic sprayer, apply Aircon Coil Cleaner from top to bottom of coils. Allow 4 – 10 minutes for the product to penetrate the surface dirt. Then, FLUSH THE ENTIRE UNIT THOROUGHLY WITH WATER AND ALLOW TO DRY. Application may be repeated if necessary. Water rinsing should always follow application of Aluminum Coil Cleaner. 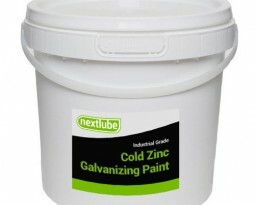 This product should not be used in areas where rinsing water is not available.